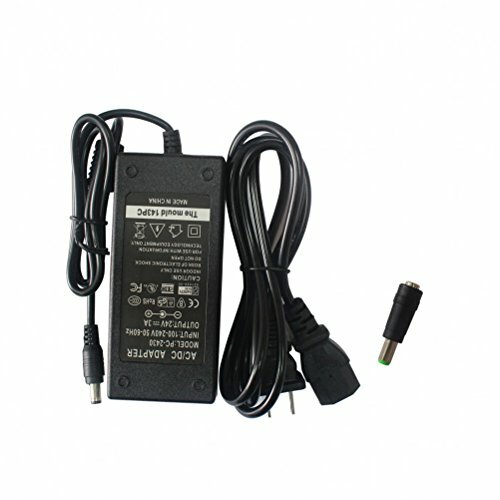 Features: input voltage AC 100-240V 50-60Hz, output DC 24V 3A. Please attach the optional connector to the adapter before you plug it in your printer. Pls kindly check your device model, output and plug size before purchasing, if you are not sure, pls contact us. Any question before or after purchasing, just feel free to contact us.